Series or between series Adapters are cost effective solutions for applications that require the mating of two different RF interfaces while maintaining good electrical performance. 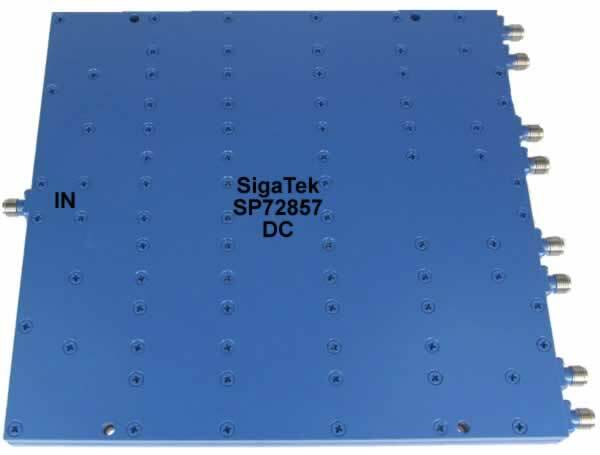 SigaTek offers a wide selection of these adapters to meet any challenging application for frequencies up to 65 Ghz. 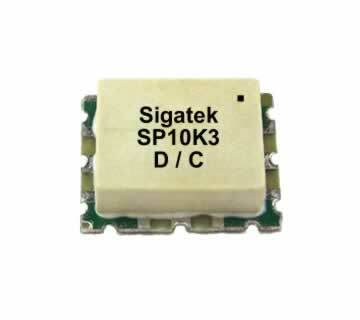 SigaTek offers a variety of microwave RF adapters in series male-female and in between series male-female. 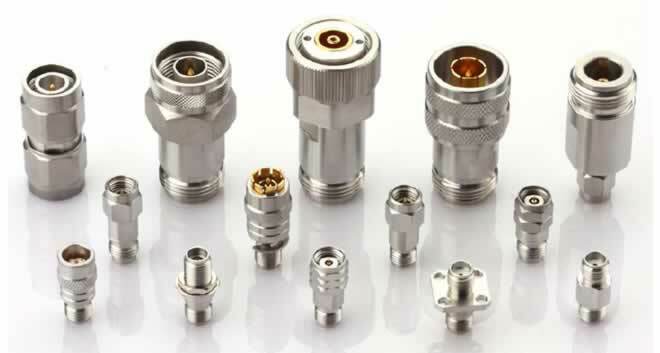 These adapters are designed for high performance applications with SU303 Polished Passivated stainless steel body and the Center Condact is Beryllium Copper Gold plated.